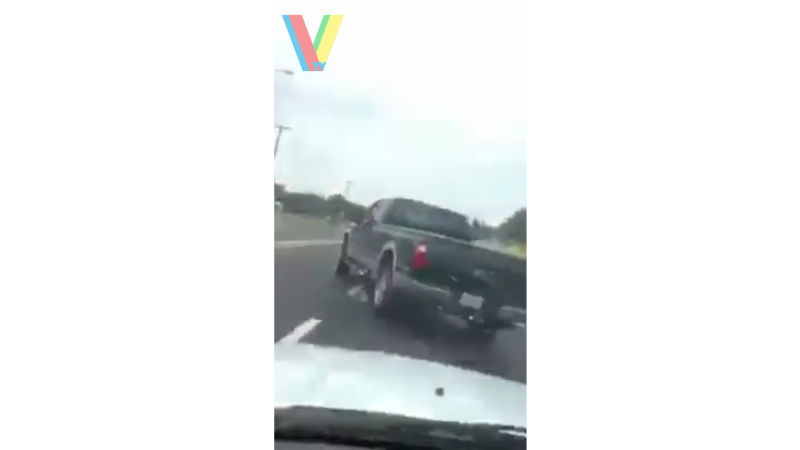 A guy in a big pick up truck gets what he deserves, after showing middle finger to a woman for driving slow. Actually the woman gives the guy to overtake her, but that guy seems want to make a trouble by driving behind and dimming her car. The truck then crashes moments after overtaking her car. No response yet to "Insant Karma Hits a Guy"